The Superb is part of Skoda's DNA, unions say. PRAGUE -- Trade unions at Volkswagen Group's Czech unit Skoda oppose any idea of moving some of the production of its flagship Superb sedan to German plants. The unions' committee "categorically rejected the possibility of moving Superb car production to another location outside the Czech Republic," they said in the statement, published in their weekly newsletter on their website. A Skoda spokesman said the carmaker was looking at ways to expand production. "Currently we see several options, like the already announced expansion of the Karoq model assembly to Osnabrueck (in northwest Germany). Besides this, there are no other changes planned for the Skoda brand at the moment," Tomas Kotera said in a response to an emailed question. VW Group has been looking at ways to boost production at its Czech carmaker to keep up with robust demand. Skoda has flourished under nearly 30 years of VW ownership to become one of its profit drivers, even beating luxury brand Audi's and BMW's operating margins last year. 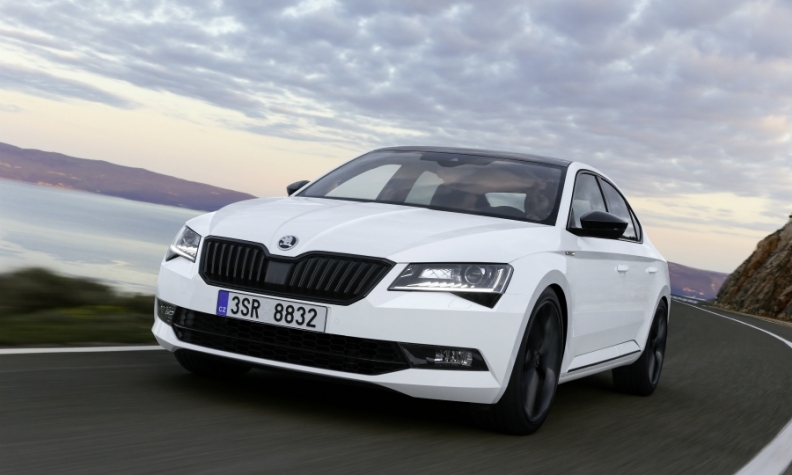 In Thursday's statement, Skoda union leader Jaroslav Povsik said the Superb is a flagship model and "part of our DNA." Skoda currently builds the Superb at its Kvasiny plant, which also makes the Karoq and Kodiaq SUVs alongside Seat's Ateca crossover, according to Automotive News Europe's Guide to European Assembly Plants. Skoda operates a second plant in Mlada Boleslav, which is the company's global headquarters.